Honestly speaking, I believe that hair is closely tied to our identity, self-expression and confidence. 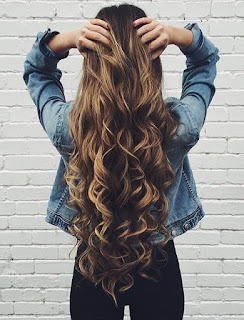 There are countless reasons why people opt for the use of human hair extensions that is including masking hair loss or thinning predisposed by something genetic or caused by an illness, for cosmetic enhancement, influenced by showbiz or celebrities or simply just wearing one for a special event. I have read and saw both good and bad things about using hair extensions, but let’s focus on a couple of misconceptions. Some people say that hair extensions are high maintenance. There are a lot of types of hair extensions and depending on the type the way you would care for them would also vary. As like you would care for your own and real hair, that should also extend to all the things that you own especially if you use it or put it on your body right? 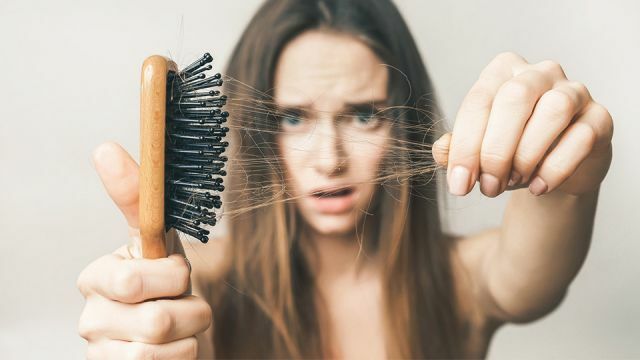 And there’s the most popular of all the misconception/myth is that hair extensions will damage and will lead to hair loss and hair thinning. I think the damage always comes if you are not careful when using them, with everything you use on your body, you should use them properly. If you’re using hair extensions, of course you should not pull or tug them out forcefully. Other permanent hair extensions might break your hair if you use them for over long periods of time. So always choose which type you really need and clip-ins are nice if you’re not going to use them on a regular basis as it will allow your hair and scalp to somehow breathe. With case of hair extensions getting tangled, well, that’s kinda normal right? My hair gets tangled all the time, I mean all the time. 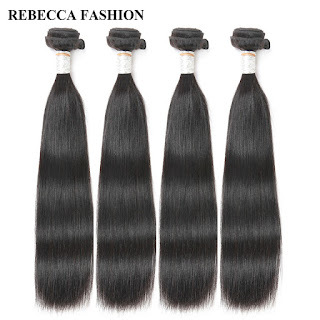 But did you know that remy hair extensions are made of high-quality real human hair with strands that are round which means there is lesser naturally occurring tangles. 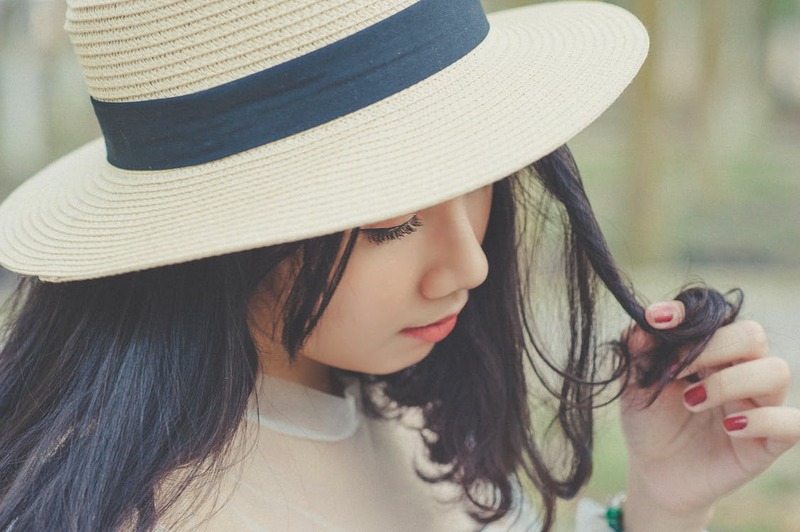 There so many myths and common misconceptions about hair extensions. 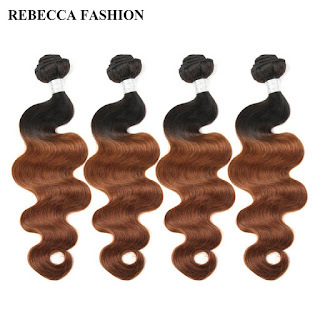 I am in no way expert about hair extensions, I haven’t had the chance to use them personally. But having to write and feature a handful regarding this subject, and also doing research and readings about them, I guess I can say I have some idea about hair extensions. 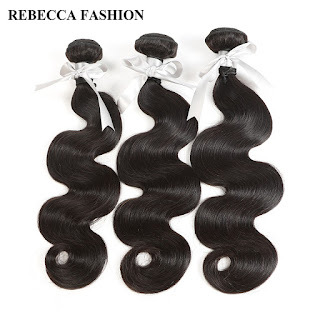 If you’ve always wanted to try hair extensions and you're in the market for some of them you might want to check out RebeccaFashion’s anniversary sale.